Use this JPG as a the template for your design. Right click and save it to your computer. 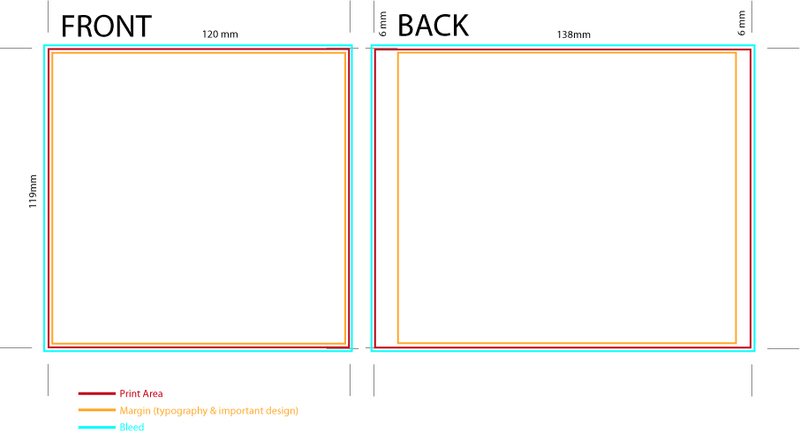 Then place it in the bottom layer of your Photoshop or Illustrator document.